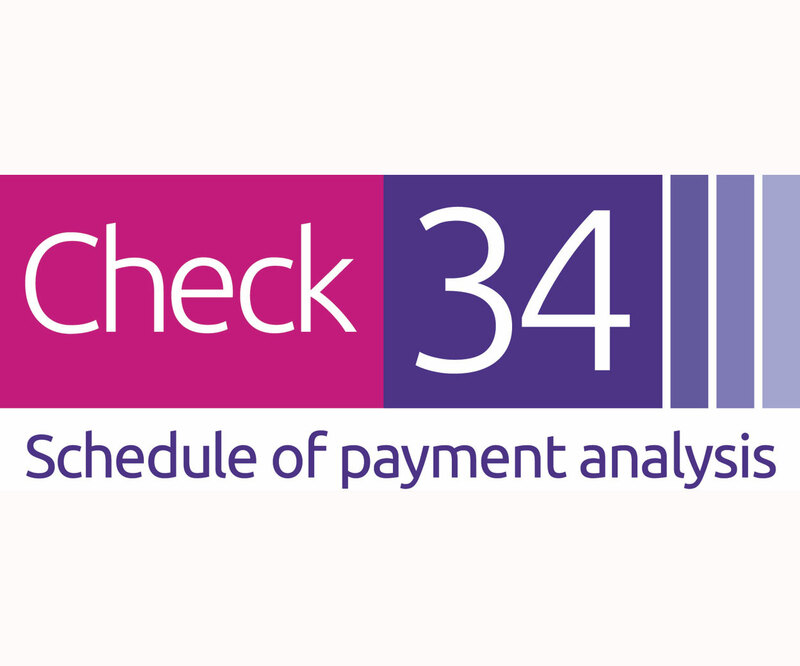 Check34 is an online tool which will give you a clearer view of the payments being made to you by the NHS. This system will allow you to analyse your prescriptions and help you identify where you may be losing money. 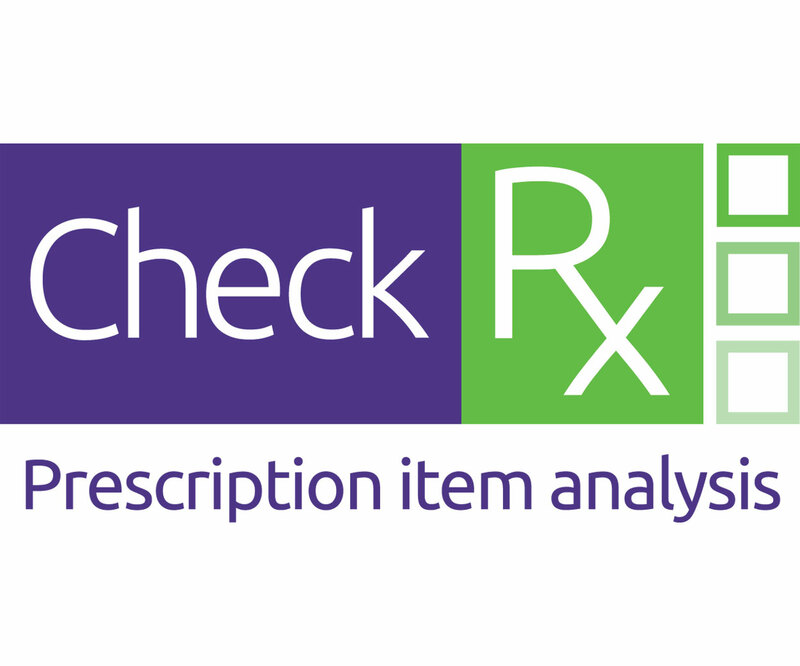 CheckRx is a NEW online service that offers pharmacies in England easy access to a wealth of information about your monthly dispensing business/activity. 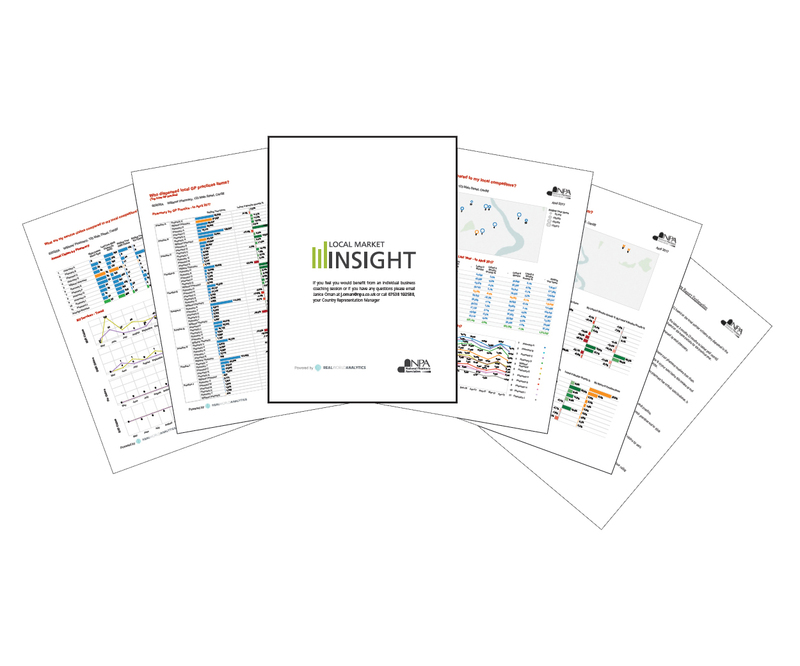 The new NPA Local Market Insight service is a key tool for pharmacies to be able to compare their services and market share with other nearby pharmacies to set and monitor proactive business targets.